Buckle up for some dialogue heavy espionage and investigation shenanigans as we uncover the conspiracy by talking about Improbable Cause! 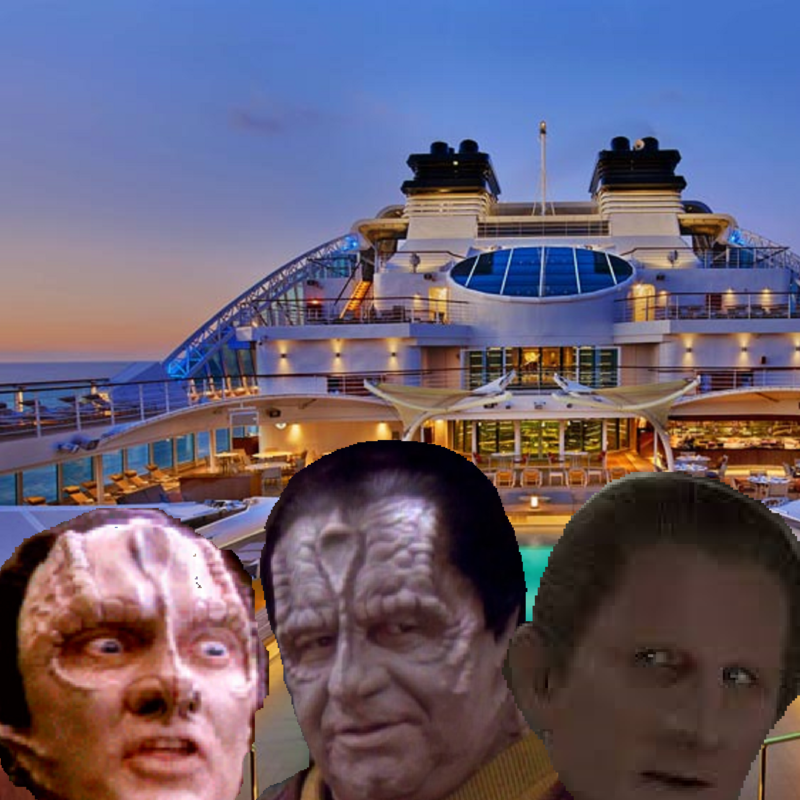 Join us on this pleasure cruise with Garak, Odo, Enabran Tain and a bunch of Romulans as we pontificate on The Fifth Element, a very sassy Flaxian, the limits of the DS9 crew’s patience with Garak, our favorite rappers, those dumb Romulan uniforms, and so much more. We’re asking you to join the Formless Combined Fleet (Part One) and to once again serve Cardassia at our side.